From concept to support, and everything in between. Over the years we've written interfaces to Various Printers, Caller ID Systems, Home Automation Devices, Biometrics Scanners, PIN Pads, Credit Card Platforms, SMS Gateways, and Hotel Front Desks Systems just to name a few. We've supported everything from Serial to SOAP to OPOS, and a bunch of custom stuff. It it talks, we can talk to it! 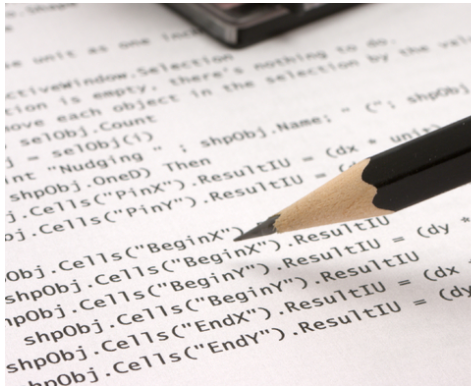 Already have coders or write your own software? Only need a library to provide an interface, solve a problem, or help port that legacy application? Need short term help, or a component in a language you don't know? We'll work hand in hand with your developers to craft a solution that best fits your needs, and make sure that they get the support, attention, and training they need to use the tools we provide. We'll always provide provide the full code, documentation, and repositories so you have total control over your solution. Need a custom designed web application? Want that custom plugin for your favorite CMS, Blog, or Forum? Need to send SMS from a web site? These are just a few of the web development jobs that we are prepared to handle. While we don't claim to be graphic designers, we do know (X)HTML and CSS, and we'd be happy to cut your PSD's or convert HTML into Styles or Themes for you favorite web tool. Have an idea for that next great piece of software? Need a quick and dirty utility to talk to your widget? Need help porting your legacy applications to modern languages or systems? We've helped our clients deal with all of these scenarios and more. We have designed and implemented many new applications, services, and libraries for our clients and can provide anything from basic design only consulting to complete shrink wrapped applications with ongoing support, and everything in between. We understand that getting an application in the customers hand is as important as any feature set or methodology, and we don't get hung up on any particular technology, language, methodology, or platform. We can also provide end user documentation, help files, compliance support, training for your staff or VAR channel, and ongoing support for your key personnel. © 2008 - 2014 Hired Gun Technology Inc. All Rights Reserved.